Process algebras have been developed as formalisms for specifying the behavioral aspects of protocols. Interpreted systems have been proposed as a semantic model for multi-agent communication. 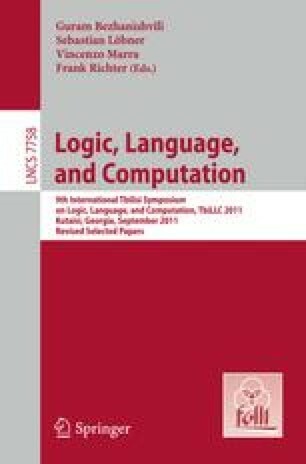 In this paper, we connect these two formalisms by defining an interpreted systems semantics for a generic process algebraic formalism. This allows us to translate and compare the vast body of knowledge and results for each of the two formalisms to the other and perform epistemic reasoning, e.g., using model-checking tools for interpreted systems, on process algebraic specifications. Based on our translation we formulate and prove some results about the interpreted systems generated by process algebraic specifications.